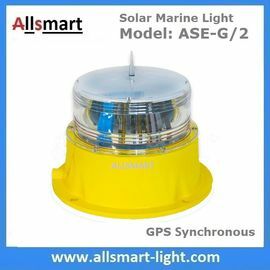 The lamp can be provided with power supply without power transmission cables by solar power, so it’s suitable for those locations especially which are hard to lay the cable or lack of power supply. 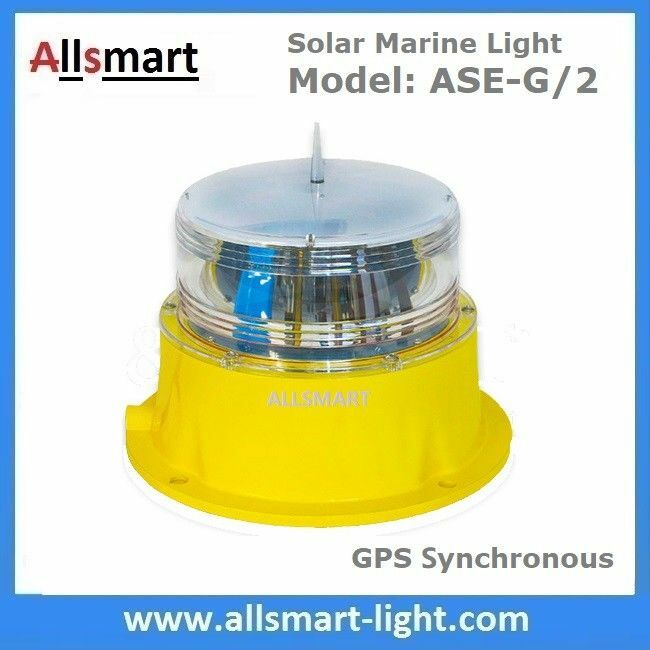 LED solar powered marine lantern is commonly used on both fixed and floating structures for Aids to Navigation (ATON). Up to 5 nautical miles. 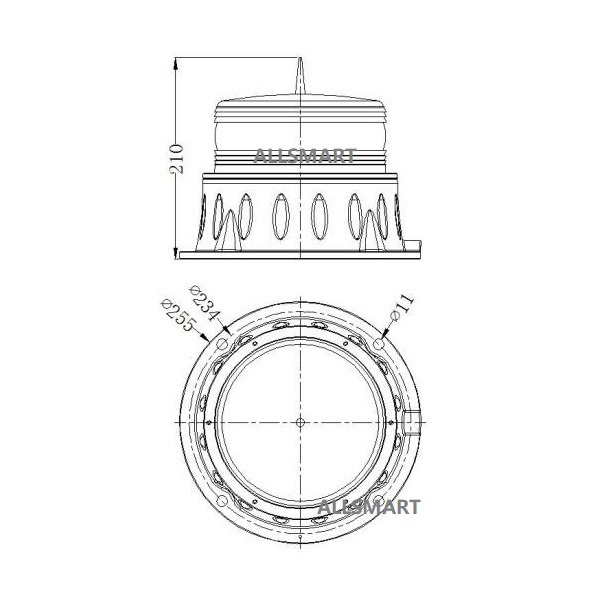 Based on LED technology, and its color complies to IALA Recommendations E 200-1. 3. Comprehensive protection is short-valtage, over-voltage, floating charge. brightness and service life of light source reaching 100,000 hours. Strong corrosion resistance, rain and snow, shock and vibrations protection and UV protection. Clean, renewable, green and reliable energy source. Dusk-to-dawn operation: photocell, light can work at night automatically by photocell. At least 7 days autonomy without sunshine (optional: 20days). Recyclable batteries with the lightest environmental.